Description of Industrial Light Fixtures: T5 INDUSTRIAL LIGHTING FIXTURES are IP65 T5 waterproof fluorescent lighting fixture, widely used for industrial lighting system, like in a warehouse, basement, underground parking lot, airport, train station or factory. Their materials can be high-quality metal, PC and ABS plastic. They are explosion-proof, dustproof and waterproof. 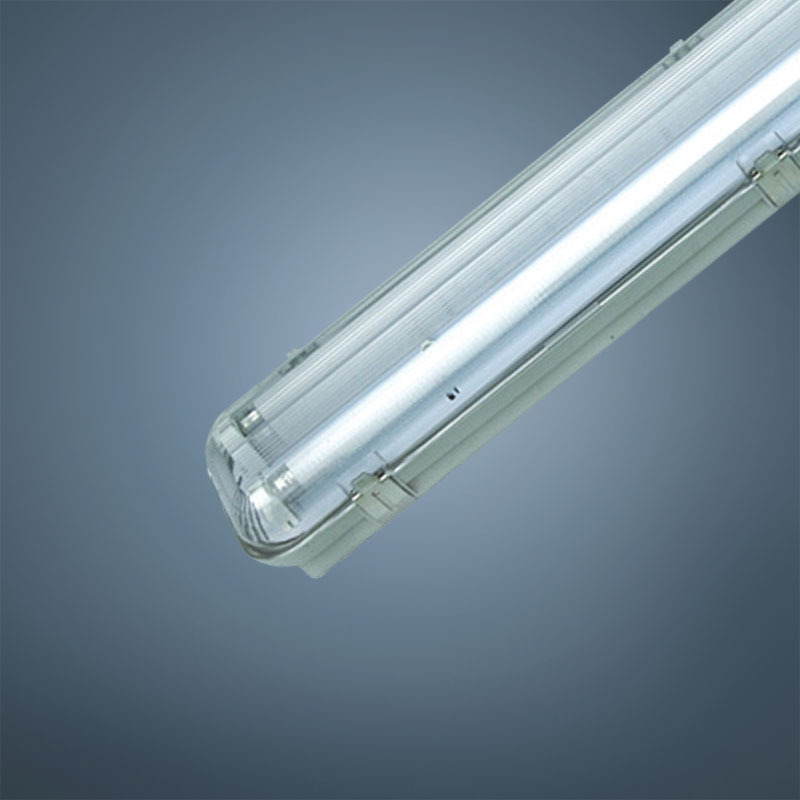 They are in linear light shapes, with fashionable design, have nice appearances and high safety performance. They are using high-quality electronic ballast or magnetic ballast, wires, lamp holders, terminal block and so on. All lighting fixture are in complete sets with fixing accessories and screws, which are easy to be installed, especially for DIY purpose. They are of different sizes, ranging from 2FT to 5FT, and different wattages, ranging from 14W to 2X35W.